As the summer winds down to fall, the holiday season quickly swings into play. If you are hosting family over the coming festive season, finding room for everyone may prove a problem that needs a quick resolution. A fall clear out may be in order to make the necessary space so Mom and Dad are comfortable or your mother-in-law can hang up her clothes for her extended visit. Clear the clutter and stow away seasonal items when you book a 5A Rent-A-Space self-storage unit near Lafayette. Get the peace of mind you need so that you can enjoy your family and friends during the holiday season. When you rent from us, we will even haul your stuff using our free moving van. Determine where everyone will sleep. If you have a guest room, you have a great start. If not, you may need to get creative. Kids love rolling out sleeping bags in the living room, while adults may need a cot or fold-away bed. Gather together extra linens and towels. Additional people mean extra showers and baths. Take stock of your linen closet and pick up extra towels and wash cloths as needed. Remember to have plenty of pillows handy. Pick up some trial sized toiletries. Even with the best packing list, it is inevitable that something will be missed, such as toothpaste. Stop by and pick up tubes of toothpaste, bottles of shampoo, deodorant, and anything else you make think would prevent a late-night run to the store. Declutter, declutter, declutter. Go through each room and gather up those items that take up needed space. Decide if you can throw them out or if you need to put them away in a storage unit. Clean out the kitchen. Make room for the yummy recipes you will be cooking by cleaning out expired food from your pantry. Give your refrigerator a good wipe down, and then fill it back up with snacks and ingredients for your holiday feasts. Avoid holiday overwhelm and stress by planning and preparing now for your family and guests. 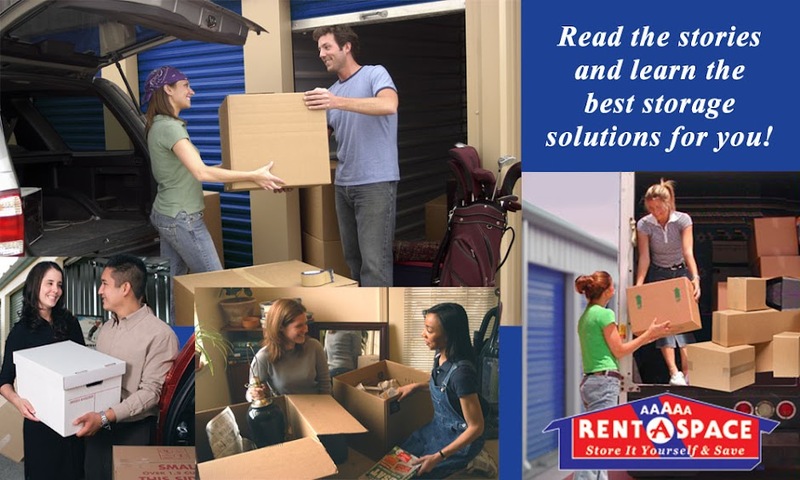 Make more room when you take advantage of a 5A Rent-A-Space self-storage unit near Lafayette. We make it easier to haul your stuff with our free moving van. When you have it all packed up, we will move it to your newly rented unit. Soon you will be enjoying food, family, and festivities as you ring in the New Year in style. Reserve your self-storage unit online now. Call 5A Rent-A-Space at 925-643-2024 or toll-free at 1-800-5ASPACE (1-800-527-7223) to learn more. Not sure how much space you will need? Use our online Space Calculator to estimate the best unit size for you.